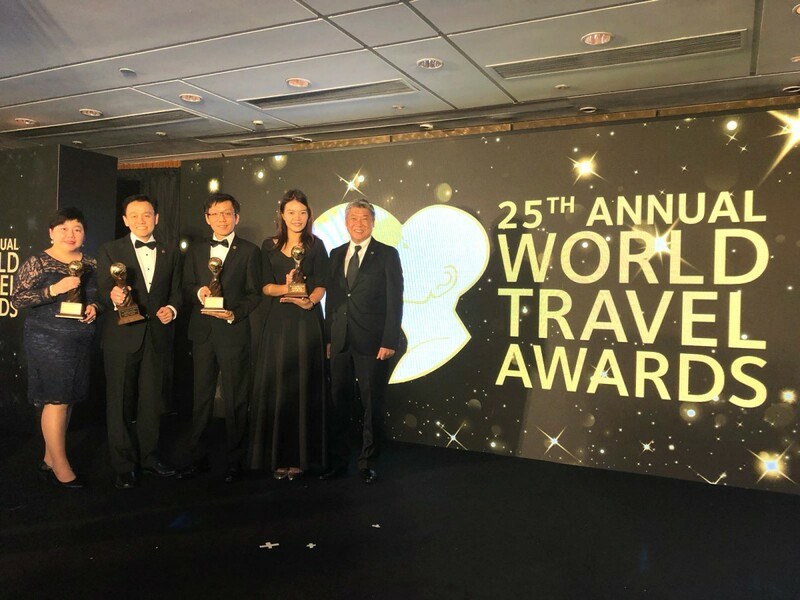 Congratulations are in order for Fraser Hospitality for being one of the big winners in the 2018 World Travel Awards for Asia & Australasia held in Hong Kong last week. The World Travel Awards is a milestone event for the Hospitality industry and celebrating the finest within the industry. Winners are determined by vote, from both the travel and tourism professionals as well as consumers from all over the world. The serviced residence operator swept seven honours at the awards ceremony, including the coveted award for Leading Serviced Apartment Brand in Australasia for the third year running as well as Australasia’s Leading Serviced Apartment for the sixth time running for Fraser Suites Sydney in Australia. 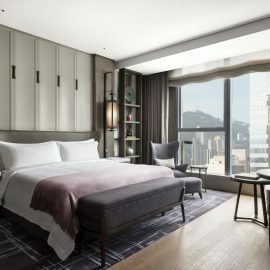 Fraser Hospitality, a member of Fraser Property Group, took home key wins across Southeast Asia, marking its growing strength and footprint in the region. 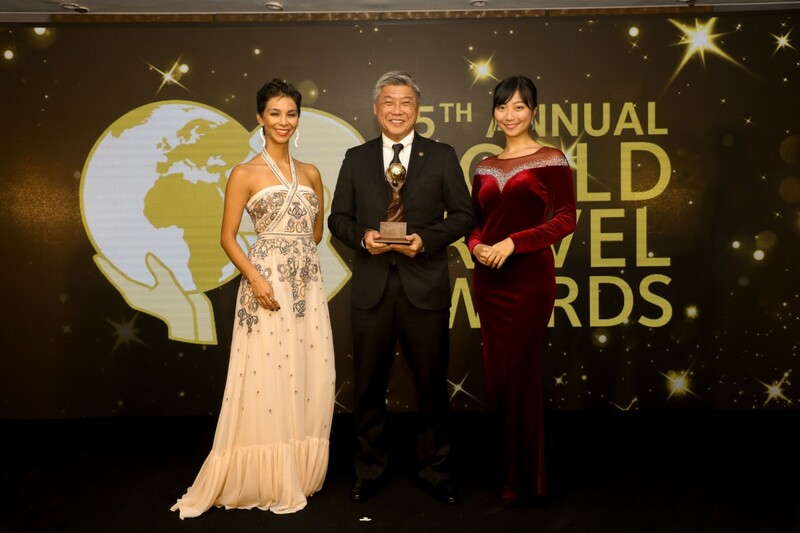 Their seven honours included winning the Leading Serviced Apartment Brand in Indonesia for the second year in a row and breaking ground in clinching the coveted Leading Service Apartment Brand in Vietnam for the first time. The company also picked up two awards for Singapore. Fraser Hospitality came home with seven prestigious award to cement their brand offering as a leading global player in the hospitality sector in the future. This strong performance cements the company’s position as a leading provider of serviced apartments and hotel residence worldwide. Having been recognised as the World’s Leading Serviced Apartment Brand in 2017, Frasers Hospitality has sustained its success through award wins in Europe and the Middle East this year. Choe Peng Sum, Chief Executive Officer of Frasers Hospitality sees this recognition as a wonderful tribute to the staff who have worked tirelessly over the years to meet the needs of their guests across the region. This also marks a key milestone moment for the team who are working to strengthen their brand offering as a leading global player in the hospitality sector in the future. 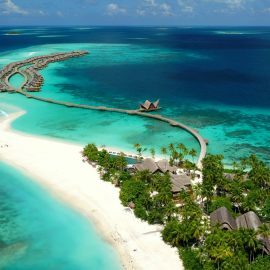 To experience Fraser in Indonesia or in any of their other properties, visit frasersproperty.com today.